Mexico caused a huge upset in their opening group game against current World Cup holders as they won 1-0. And it could have been more, as they cut Germany open again and again on the counter. Germany's lack of pace in defence and inability to cope with fast counter attacks was exposed, with Mats Hummels complaining that often it was just him and Jérôme Boateng at the back having to face a a flood of opposition attackers. Hummels is ruled out through injury for the Sweden game, with Bayern Munich teammate Antonio Rüdiger stepping in. Germany manager Joachim Löw has made tactical changes too, dropping big names from the starting line up. Mesut Özil and Sami Khedira have been dropped, with Marco Reus and Sebastian Rudy coming in. Reus will play on the wing with Julian Draxler in an attempt to stretch the pitch wider than they managed against Mexico, hoping that more space will be created for Thomas Müller and Timo Werner to exploit in the centre. Jonas Hector also replaces Marvin Plattenhardt at left-back. 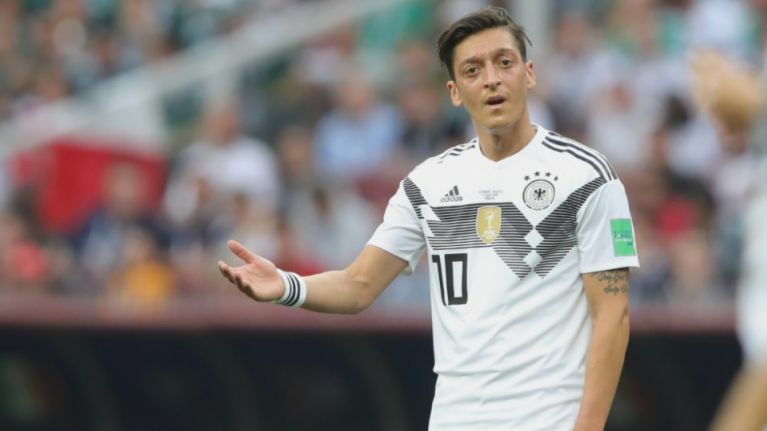 Germany will be relying on Mexico to lose their final group game against Sweden in the final round of games if they are to have any chance of topping the group, however looking at Mexico's form, that's highly unlikely.